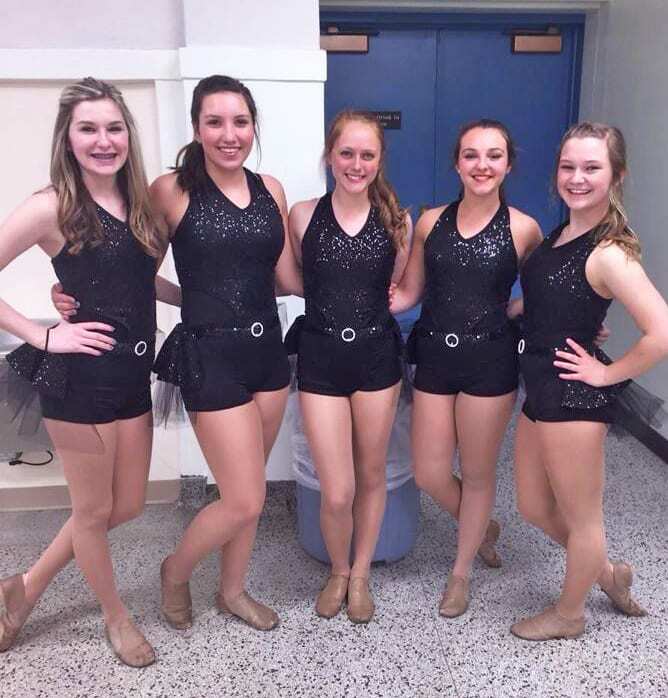 New Attitudes Dance Studios offers local scholarships each year for students. 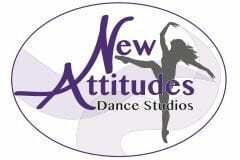 Along with individual dance scholarships for classes at the studio each year, we also offer an annual scholarship through the New Attitudes Foundation. “Hope for the Future” is a scholarship awarded each spring through the Education Foundation at Marquette Area Public Schools for graduating seniors. The studio is always excited about our scholarship program, both in house and through the Foundation. It’s important to us to find ways to give back within the studio and in our community. Through our scholarship program, New Attitudes is able to offer opportunities to students not only in dance, but in education as well. 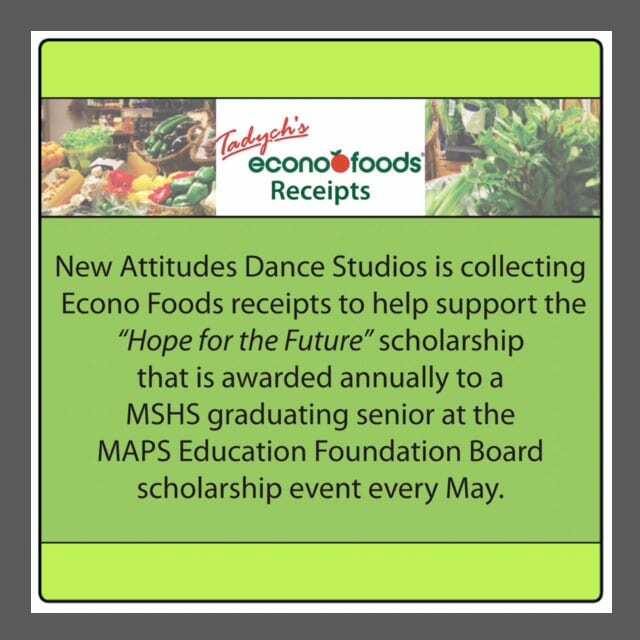 New Attitudes Dance Studios is currently collecting Econo Foods receipts to help support the “Hope For the Future” annual scholarship for a 2017 MSHS graduating senior at the MAPS Education Foundation Board scholarship event this May. For more information regarding our studio scholarships or the Foundation Scholarship please contact Janna.